The Ports of Northern California are an Economic Power House of our Region and State. With the economic uncertainty in Asia and beyond, the Panama Canal opening soon; just how will all this impact Trade, Jobs and Economic Activity in our Region? Join us on October 29th to hear from industry experts on the economic opportunities and challenges that ports are facing today. The Workshop will feature Jock O’Connell, Beacon Economics’ International Trade Advisor and one of California’s foremost authorities on world trade, global economic trends, and the internationalization of the Golden State’s economy. Also speaking will be Nick Pansic, Navigation Practice Lead and Vice President at MWH Global, Inc. Speakers will be joined by a panel of experts from Bay Area ports. 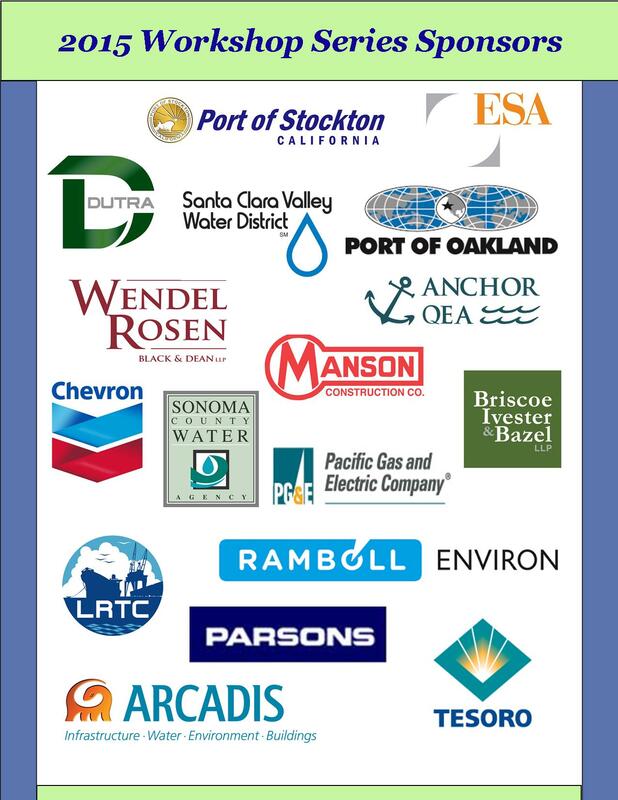 Participants will facilitate engaging and thoughtful discussion on the future of northern California’s ports and the vital economic role they play in our region and state. Topics to be discussed include impacts to west coast ports from international economic uncertainty, and from the expansion of the Panama Canal. 10:15 am – 11:00 am: Panama Canal Expansion – What Does it mean to California’s Ports and Economy? Thank you to our 2015 Workshop Series Sponsors!